The Heritage Assessments and Statements of Heritage Impact are a component of the Sydney Harbour Wharves Upgrade Program. Group GSA [architects and urban planners] have been engaged by NSW Maritime to develop concept design solutions for the upgrade of a number of ferry wharves throughout Sydney Harbour. The wharves are within the inner harbour and are currently being used by ferry commuters, recreational vessels, and are accessed by the general public. 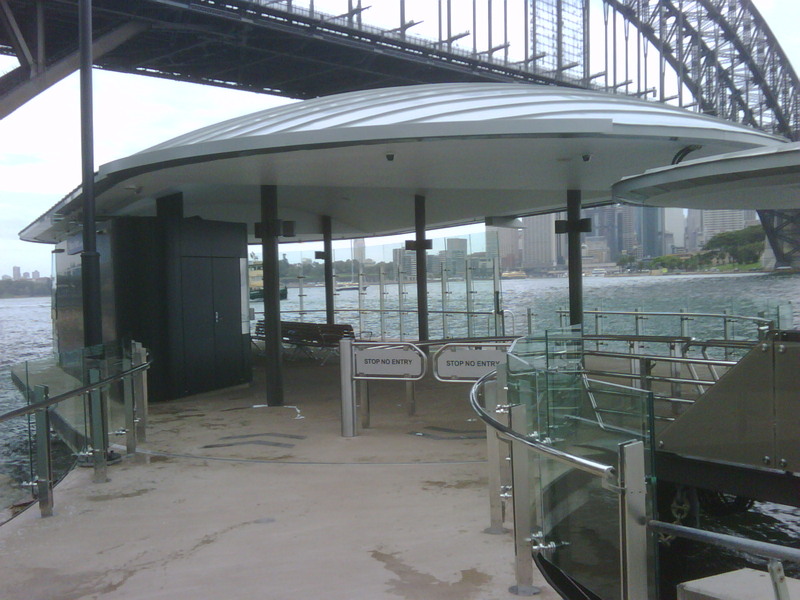 The ferry wharves are as follows:Milsons Point; Neutral Bay at Hayes Street; Cremorne Point at Milson Road; Watsons Bay at Military Road; McMahons Point at Henry Lawson Avenue; Double Bay at Bay Street; Hunters Hill at Alexandra Street; Huntleys Point at Huntleys Point Road; Balmain at Thames Street]; Mosman Bay at Avenue Road; Kurraba Point at Kurraba Road; and Rose Bay at Lyne Park.